Do you like Mining Truck 2? Share it with your friends. 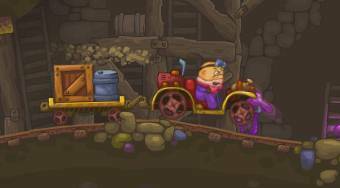 "Mining Truck 2" - put a load on a cart connected to your car and try to get it to the finish.